Description Same as 1503a & b. Written on front: Oswego, Or. Public School. 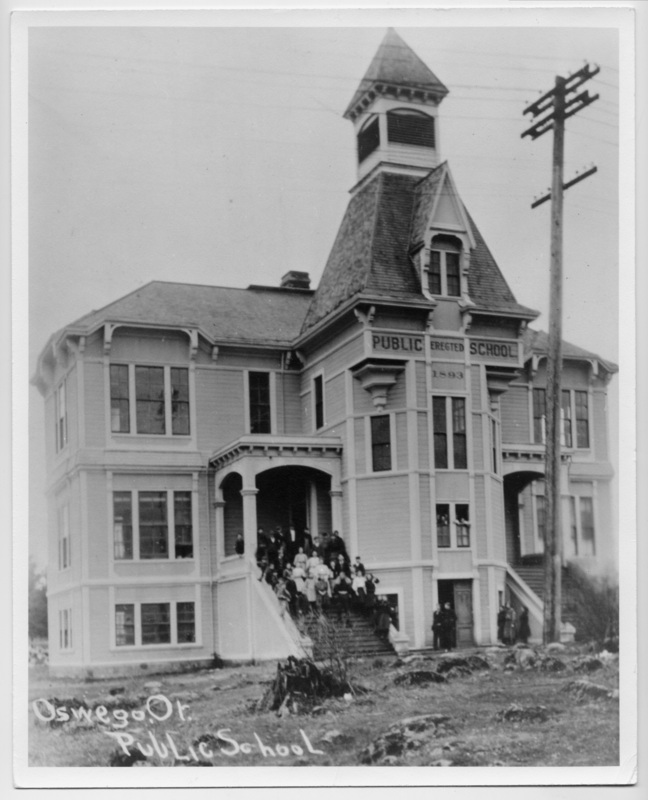 On building: Public School; Erected 1893.